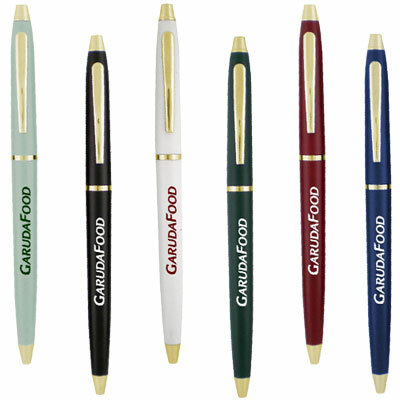 Slim dainty pen holds superior promotional power with its classy details. Features timeless barrel color options. Classic shiny nickel or gold metallic trim. 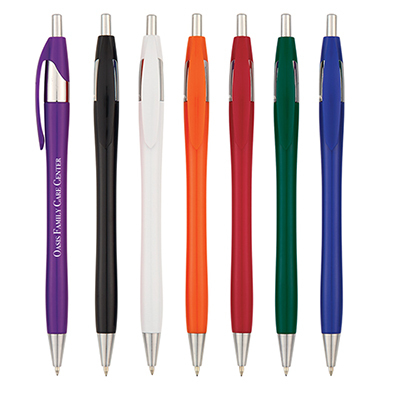 Slim barrel width makes this twist-action executive pen easily fit in their pocket or pen loop. Smooth flow and a solid grip are necessary for any writing instrument. The custom Cooper G-S pen is one such commodity. 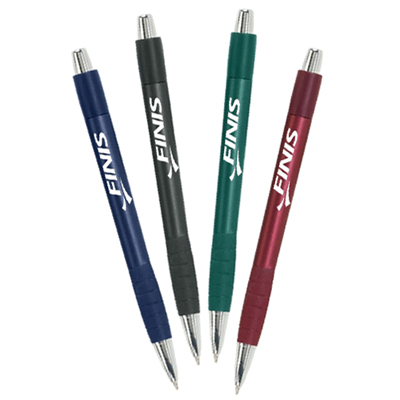 Slim and dainty these promotional items hold superior promotional power with its classy details. 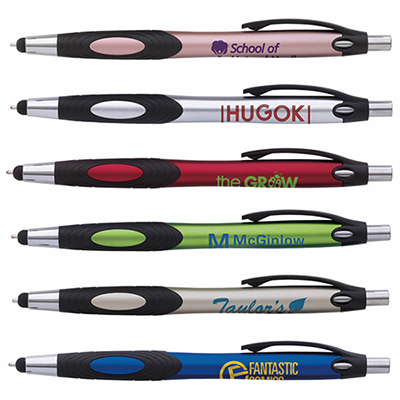 Such promotional pens are available in classic shiny nickel or gold metallic trim. 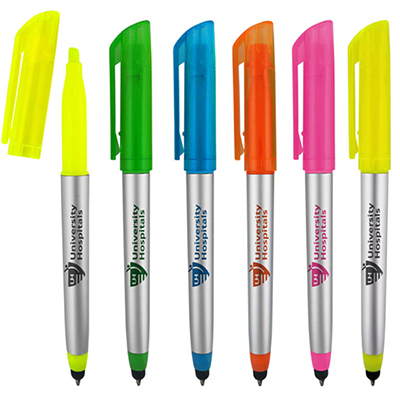 The promotional pens come with a medium-point black ink is standard. It also features a timeless barrel and many color options. So get them today! "This is pen feels great and writes very well. " A petite pen that makes a robust statement!